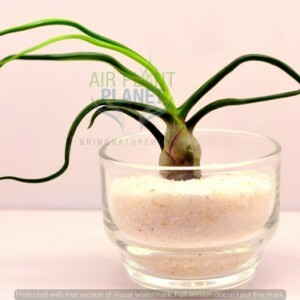 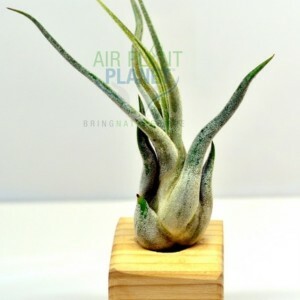 An altitude loving Airplant from Argentina, Tillandsia Bergeri grows naturally at heights. 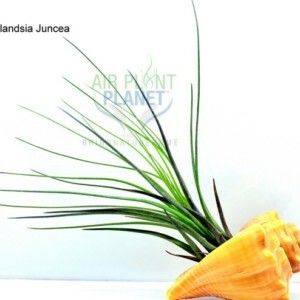 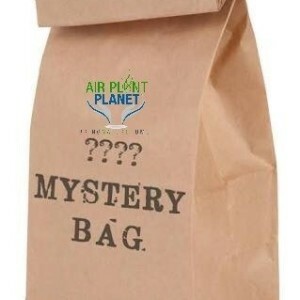 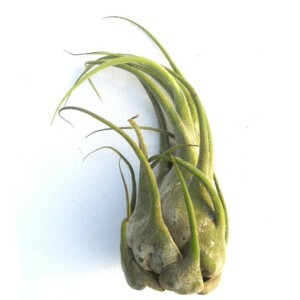 A very adaptable Airplant variety, easy to care for and tolerant of a wide variation in lighting and moisture levels. 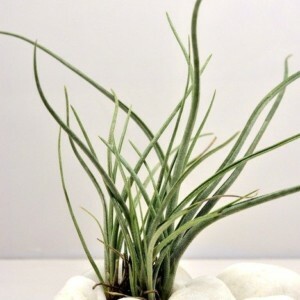 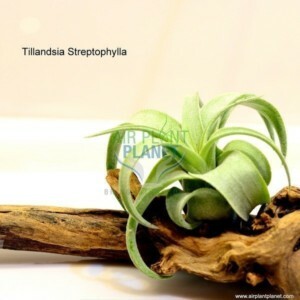 Unlike most other Tillandsia, this variety produces offsets (pups) throughout the year, which makes it a perfect plant for younger enthusiasts who like to see visible growth more quickly. 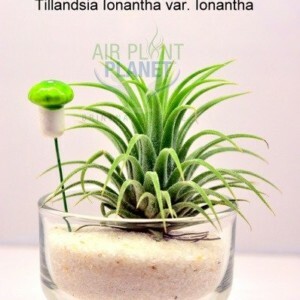 Forms a very impressive Airplant clump.